While Prince fans are still struggling to grapple with the enormity of the music icon's death, his friends and family are feeling an even deeper loss. Prince was a frequent collaborator with women throughout his career. One of the women he worked with was Maya Washington aka Shameless Maya. 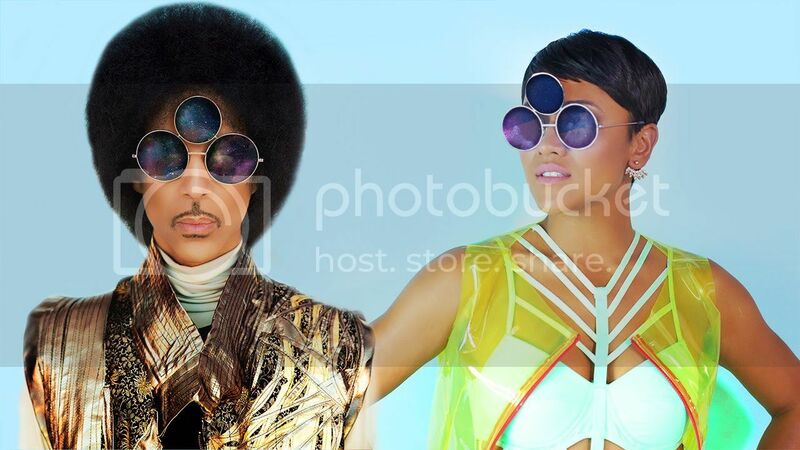 She's a Los Angele-based photographer who worked with Prince on the album art for 2014's Art Official Age. Washington shared her experience working with Prince and provided some insight into her offstage personality and inimitable work ethic. The video was heartbreaking and heartfelt.